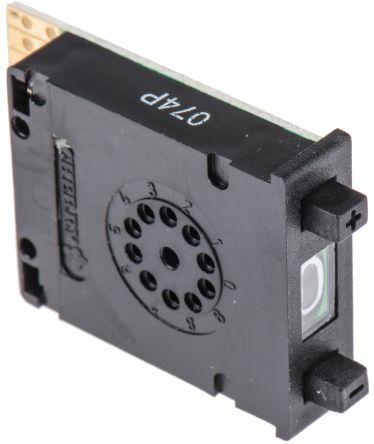 RS Components offers a high quality range of thumbwheel switches from leading manufacturers such as Omron and TE Connectivity. You will also be able to find pushwheel switches and all related accessories in our range. Momentary action switches with slow make-and-break contacts. Single hole fixing to clear 7.4mm.Solder terminalsContact Material: Gold flashed Ag/Cu AlloyContact Rating: 0.5A @ 240Vac.